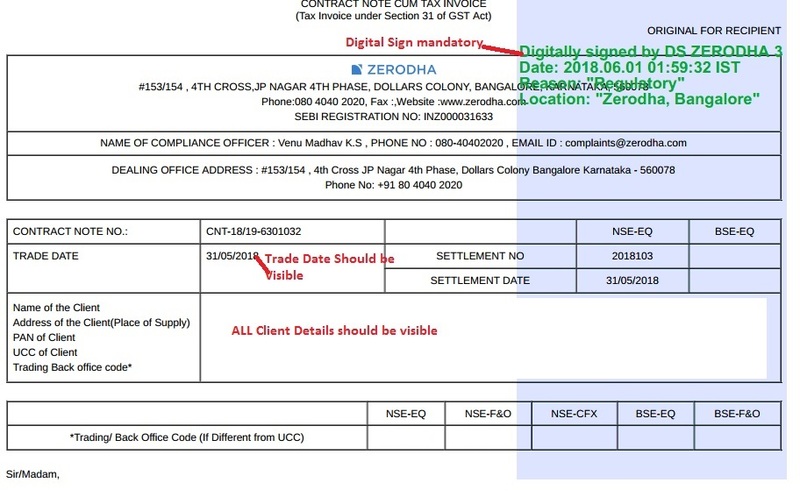 Zerodha is a revolutionary online trading platform designed to allow active traders to buy and sell financial instruments such as stocks, futures & options, currencies and commodities under a never seen before brokerage-free model in order to deliver the maximum value and benefits to their clients. Please note that our data products are Trialware. It means that you SHOULD evaluate the trial version of the program(s) you are interested in before buying. Please note that all sales are final and we do not offer refunds. If you like the products during trial and want to use it further – you have to buy the license to use it. Please read our Disclaimer and Terms & Conditions before placing the order. IEOD data in 1 minute format is sent free of cost to annual subscribers. IEOD data in 1 minute format is NOT sent free of cost to annual subscribers. IEOD data in 1 minute format is sent free of cost to all subscription periods (30,90,180 and 365 days). IEOD data is sent free of cost only to annual subscribers (365 days) i.e. subscribers of 30,90 and 180 days will have to pay additional charges if they need IEOD data. Status of Trading Account must be “Active"
Please note that we may not be able to process your subscription / renewal if these conditions are not met. You can purchase a subscription by using various options like Bank (NEFT, Cheque, Cash deposition) and Payment Gateway (Debit Card, Credit Card, Cash Cards, UPI, Wallets and more). International buyers can buy in US Dollar or Euro by using their PayPal Account or Credit / Debit Card. Even if you are paying through Bank (NEFT, Cheque or Cash), the process is same as above. In association with Zerodha, Global Datafeeds has developed Trading Bridge between charting platform (AmiBroker) and Trading Platform (ZerodhaTrader). It means that whenever order triggers in AmiBroker, the same is instantaneously sent to ZerodhaTrader automatically.